Is decision making free of interference, do people have power of real choice, and are there factors that influence decision making? 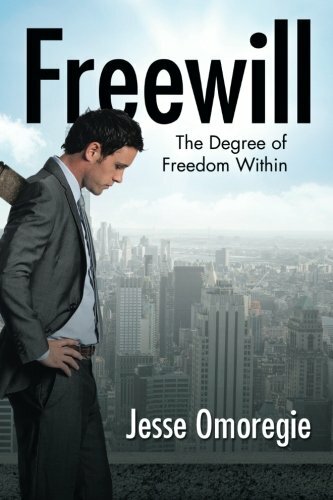 Freewill, by Jesse Omoregie addresses social and environmental factors, life experiences, genetic and biological explanations to decision making process. The concept of freedom of the will emerged when humans needed a mechanism to overcome real or imagined obstacles that interfered with their abilities to think freely and make decisions. The real or imagined obstacles are feared to cause the Will to adjust; therefore impacting on free reasoning. It is necessary to understand the circumstances that affect decision making, which can help shape society in various forms.